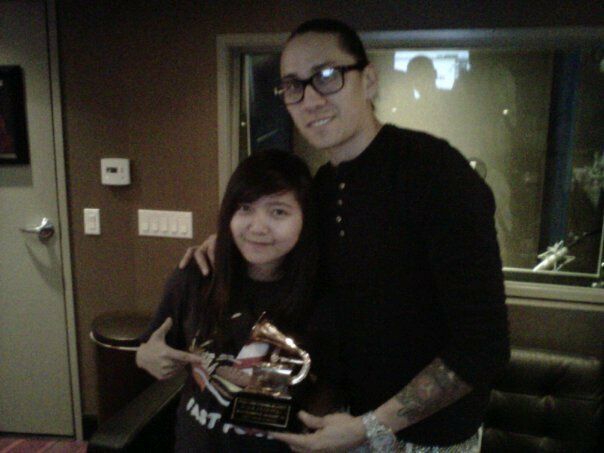 Taboo of The Black Eyed Peas Teaming Up With Charice For A New Song! 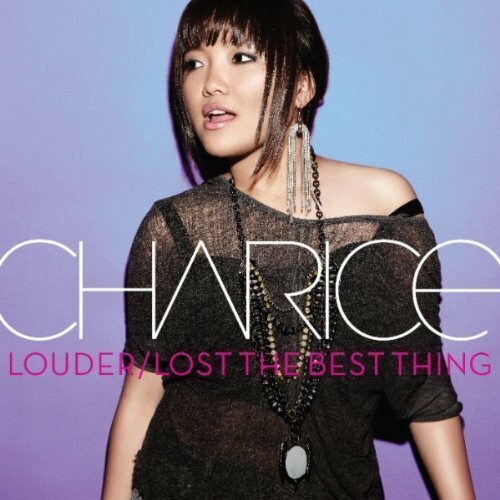 We’ve been delivered by so much news about Charice the past week with the release of her new singles and her comeback on Glee. And just this day, a news came out on Twitter that “The Black Eyed Peas” member Taboo is collaborating with Charice on a new song! This was tweeted from a representative of Gawad Kalinga in USA. 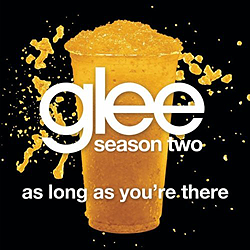 Stating..